able to penetrate deep down enough to really make an impact. I’m often asked which cleansers I’d recommend, so these six are the products that will always get my vote – and are more often than not by my bathroom sink. A cheaper version of the Clinique favourite, this has an incredibly similar texture and provides a very similar result: soft and supple skin that’s thoroughly cleansed without feeling tight. The addition of Camomile helps to calm as it cleanses, while it’s suitable for even sensitive skin. A great budget buy that will deliver every time. The cleanser I just can’t get enough of, the unique jelly-like texture is a dream to massage into skin. It turns into a milky liquid when mixed with water on the face, lifting away makeup and dirt in a simple swipe of a damp flannel. Enriched with antioxidant-rich Vitamin C, Rosehip and Virgin Cherry Oil, it nourishes skin and protects it from environmental aggressors, as well as giving my complexion a soft and supple texture. Undoubtedly the cleansing balm that changed the game for me, this super luxe and soft balm includes a unique blend of Geranium, Lavender, Camomile, Eucalyptus, Orange, Menthol and Clove, Starflower and Elderberry Oils, perfectly fused with Mimosa and Rose Wax. You can use it to instantly remove makeup, or leave it on during the second cleanse for ten minutes as an indulgent treatment. You really can’t go wrong with a tube of this iconic cream cleanser – it’s won pretty much every award under the sun for a reason. Two pumps massaged into skin will lift away even the most stubborn makeup, while the ingredients including purifying Eucalyptus essential oil, toning Rosemary, soothing Camomile and nourishing Cocoa Butter leave skin looking and feeling top notch. misunderstood elements of beauty; if you’ve been struggling with your cleanse, it hasn’t been making your skin look or feel great, or it simply makes your eyes all stingy, then these five steps could help you achieve the perfect cleanse every single time. Many mascaras and eyeshadow have a high concentration of talc, which is a drying agent; when washed onto the delicate eye area it can not only cause irritation, but it could actually zap the area of moisture and cause those little fine lines to become even more noticeable. These makeup products can also sting the eyes if you accidentally wash residue into them, so play it safe and quickly wipe away makeup before you pop open the cleanser. 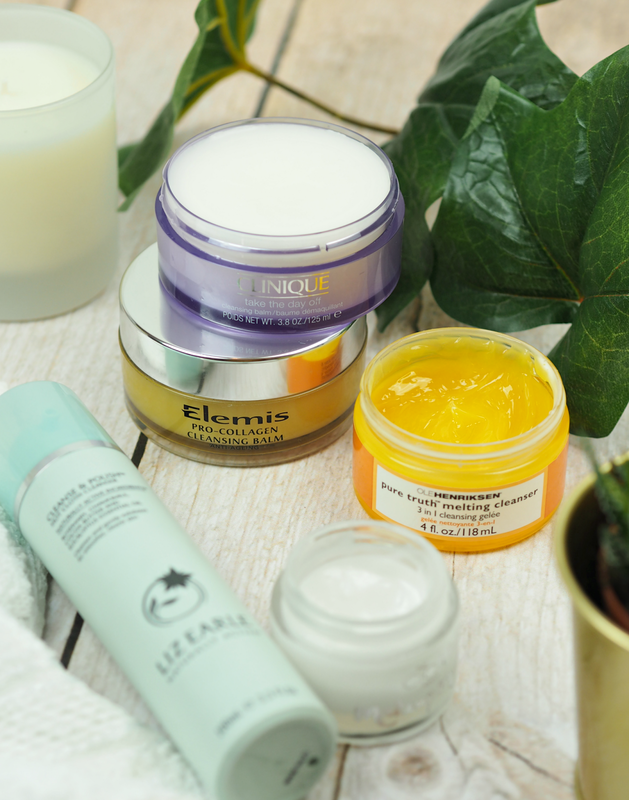 As a general rule I personally prefer to avoid anything that foams during an evening cleanse, as these foaming formulas can strip the skin of goodness and leave it feeling tight. 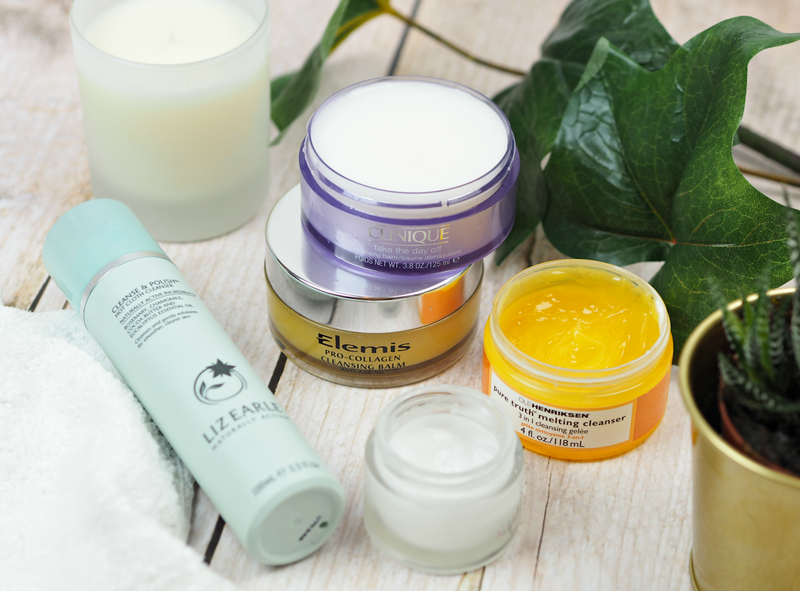 Since I’ve been using cleansing balms and oils I haven’t looked back; they’re much gentler on the skin and can actually *add* goodness, rather than taking it away. Water that’s too hot can cause aggravation and damage the moisture levels in skin. Scalding hot water can strip the natural oils and actually burn the surface, which is akin to sitting too long in the sun and suffering the consequences. The water you use should be warm but not hot, helping get your cleanser all lathered up and aiding the removal of makeup residue; don’t blast your skin with freezing cold water either! It’s so important to use a clean face cloth every day (or every other day if you’re not removing makeup) so you’re effectively washing away grime and not just scrubbing it back onto your face again. You don’t need to spend a fortune on face cloths (mine come from Primark and are about £2.00 for a pack of five,) but do ensure you have a big enough stash to see you from one week to the next. How committed are you to your cleansing regime? Do you have any firm favourite cleansing products, or have tried any of my own top pics? It's a great affordable cleanser – a great place to start if you're not sure about oils, balms and so on too. The limited editions are so pretty – although some of them do sting my eyes a bit! The downside of the added essential oil scents. It's sooooo good! To the point where I'm really stingy as I don't want to waste it, ha! It's a great all-rounder and loved by so many! Love this list, am looking for a new cleanser myself so will be investigating further. This is a really useful post and list. Think I need to get myself some more face cloths! Have you got any recommendations for good eye make up removers?